Welcome to Actors and Performers, a professional online resource to help you manage your career in the performing arts, brought to you by the team at Methuen Drama. 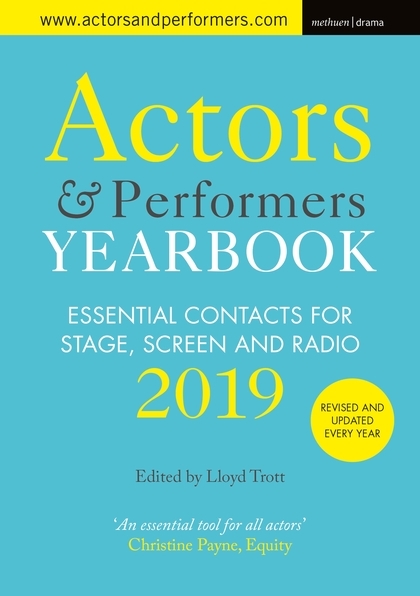 Each year Methuen Drama publishes an updated Actors and Performers Yearbook – a 500+ page directory containing contact details of over 1000 essential industry contacts across stage, screen and radio. 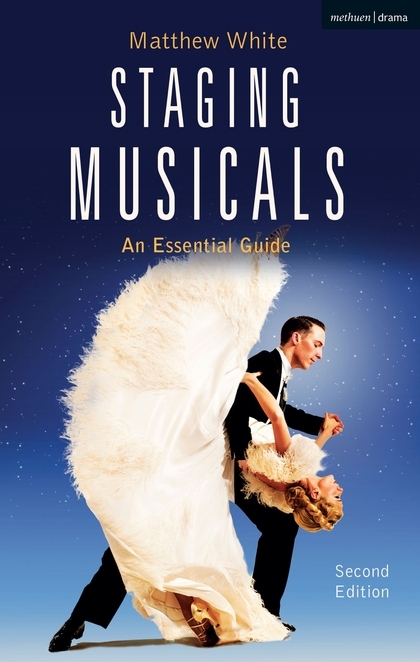 Inside the yearbook you’ll also find plenty of advice articles and guidance on the performing arts industry but there’s always more to say – and that’s where Actors and Performers comes in. 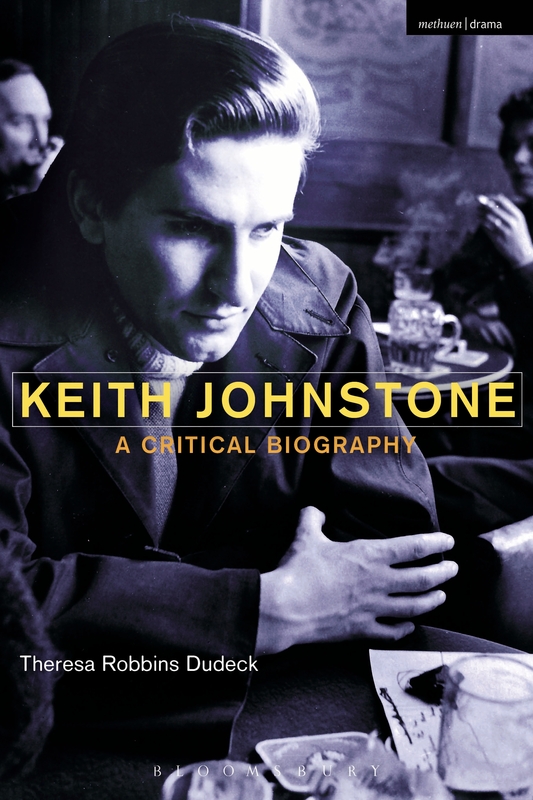 Our Blog Posts offer a diverse mix of specially edited and curated articles about working in the performing arts. 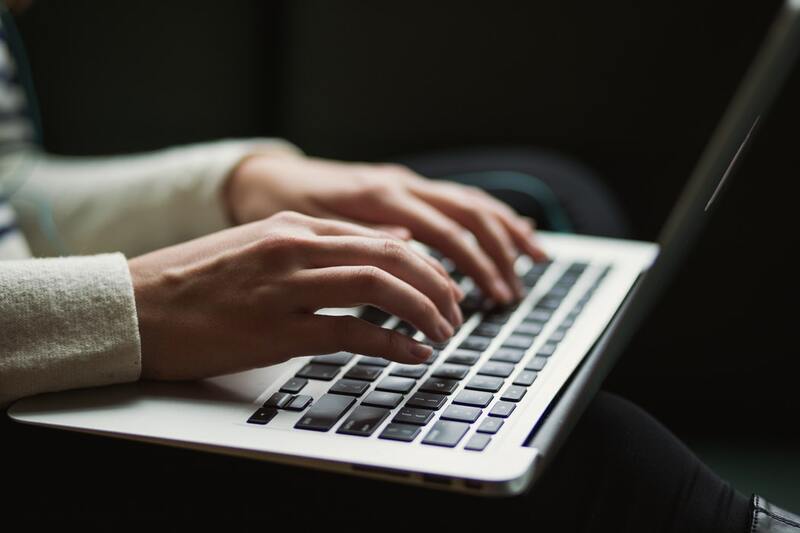 From finding out how to email your first agent to understanding the differences between acting on stage and screen, to reading exclusive extracts from Methuen Drama’s practice and performance books written by industry professionals, each article will help you to further your career. Be the first to know about new articles as they appear – sign up to our Actors and Performers newsletter today! 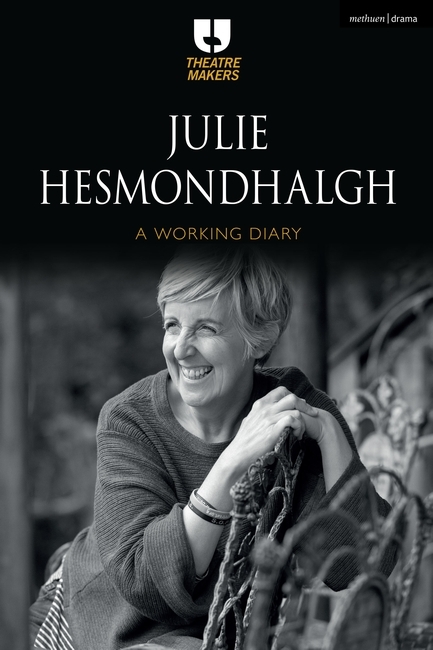 Read an extract from actor and activist Julie Hesmondhalgh's Working Diary which documents a year in her life. Methuen Drama attend the Surviving Actors 2019 conference in London. Read about our day and seminar with Daniel Dresner. 10 Tips from the Master of Impro!